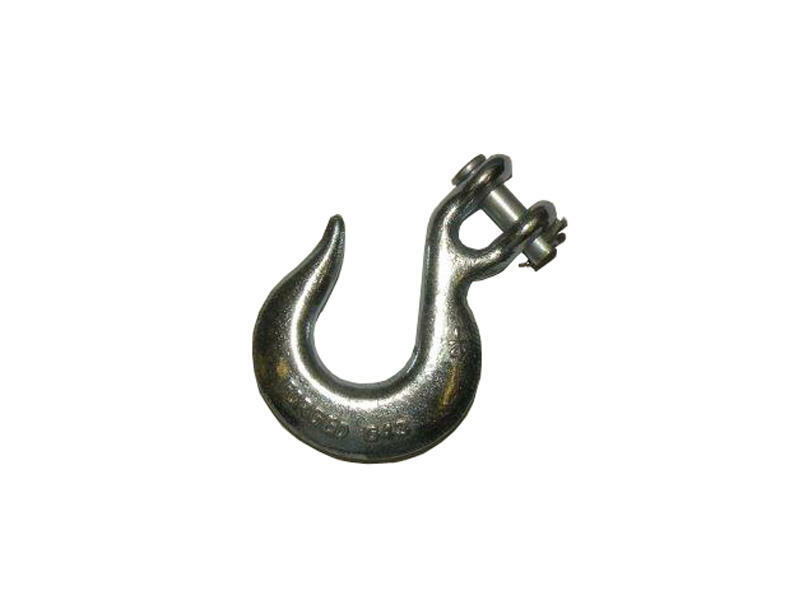 Laclede CSH-014 Clevis Slip Hook - 1/4"
Clevis Slip Hook fits 1/4 inch proof coil chain. Use for safety chains or load securing. Not suitable for overhead lifting.